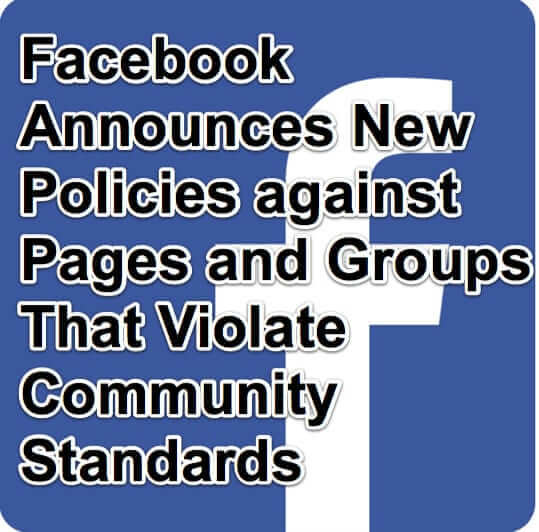 Today Facebook announced new policies regarding removal of content deemed to go against community standards from Facebook Pages and in Facebook Groups, as well as measures to crack down on preventing those who have had their content removed from simply reinventing themselves in a different page or group. 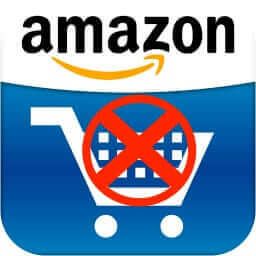 Amazon offers some things that are unlimited (such as their unlimited photo storage service, and their Kindle unlimited service), but did you know that your Amazon purchases can be subjected to the generally unspoken Amazon Purchase Limit Policy? Effective today, July 1, 2015, Paypal’s new User Agreement (Terms of Service) goes into effect. It contains lots of small changes, and one big one: You consent to receive autodialed or prerecorded calls and text messages from PayPal at any telephone number that you have provided us or that we have otherwise obtained. Which is why we’re putting together a list of Paypal numbers from which Paypal calls. It has come to the surface that Facebook took away the ability to hide profiles from search results this past December, which is awfully suspicious timing with the subsequent announcement of their new “graph search” feature. With graph search relying on Facebook user profile content for its search results, Facebook needed the extra information from previously private profiles. More information is coming to light about the situation with Google and David Barksdale, a Google engineer who used his access to the massive stores of data that Google has gathered about its own users to spy on the private lives (and data) of several Google users, who also happened to be minors. 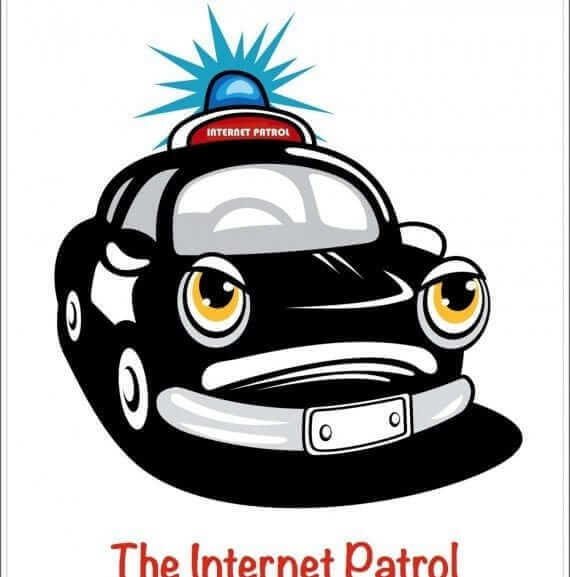 That’s right – Google employee David Barksdale was spying on children, even cyberbullying them, using the access that his position with Google afforded him to look at the private information of children. What’s more, it was going on for months. We’ve received rafts of concerns about the newest Facebook Privacy Announcement and the new Facebook privacy policies – and even about Facebook’s privacy policies policies (like the policy of forcing you to revisit their privacy policies repeatedly, and requiring you to confirm what appear to be new settings or keep your “old settings” without giving you a chance to see or understand what your “old settings” were to start with). The European Commission has sued the country of Sweden for failing to implement the European Union (EU) Data Retention Directive – a mandate of having in place data retention legislation aimed at codifying how and for how long an ISP must retain user data.